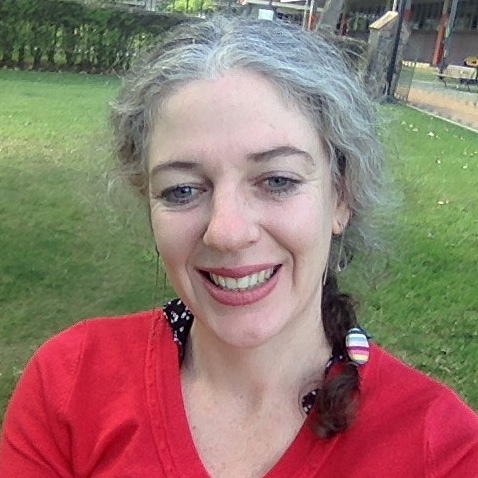 We’re happy to welcome Peta Ryan as University of New England Intersect eResearch Analyst. Peta is currently undertaking a PhD in Student Retention and Data Modelling, so has a first person perspective of researcher experience. 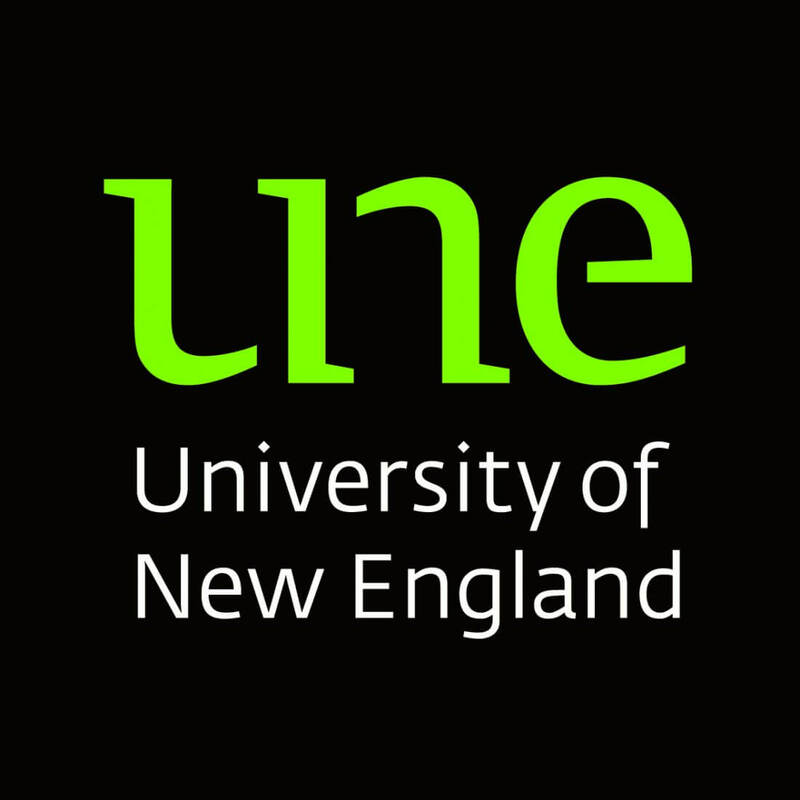 These studies build on her prior experience as a data analyst and researcher at UNE, working with a number of departments to undertake analyses on higher education with a focus on student load and retention. 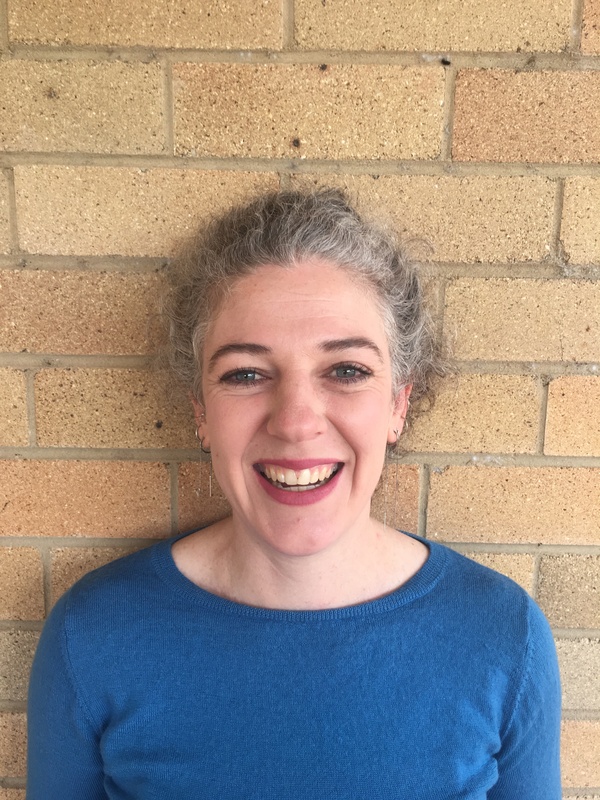 As a researcher, she also worked with the School of Rural Medicine at UNE on a range of studies including the impact on chronic disease, disability, and care-giving on health. Based in the University Research Office, Peta is focused on building the engagement between Intersect and the UNE research community in order to grow the uptake of eResearch techniques across all UNE research disciplines. In her short time with Intersect Peta has already set up a researcher support network. She’s already delivered half of the UNE Learn.intersect.org.au training subscription for the year and is only just getting started. In coming months, Peta will focus on a number of major initiatives, including implementing UNE’s highly successful travel scholarship program for ResBaz Sydney in 2019 and establishing an R support group to further develop skills acquired in Intersect R training courses. She will also work with Dr Jason Stoessel and the Intersect Engineering Team to commence the second phase of the Canonic Techniques ARC Discovery Project, as well as exploring opportunities to enhance uptake of high-performance computing through Intersect’s ARC LIEF funded share of NCI and cloud computing via Intersect’s new partnership with Platform9. Contact details for Peta and all of our eResearch Analysts are available here. Get in touch with Peta!